Look forward to the possibilities! Whether you’re starting your journey looking for a first home, a vacation condo or downsizing for retirement, TDECU Mortgage makes home happen. As one of the largest credit unions in Texas, TDECU and our Mortgage team provide the expertise and personalized service to make your dream of owning a home a reality. 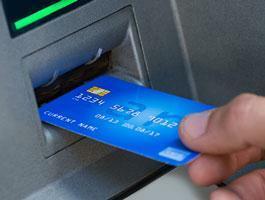 » $250 Rate Match Promise* & more! Our mortgage loan experts can tailor options to fit your needs and special circumstances. 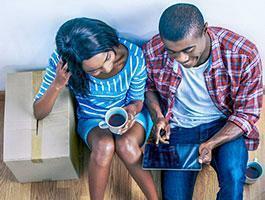 Rates are still low, so get started today and make home happen! *Credit approval required. Certain terms and conditions may apply. 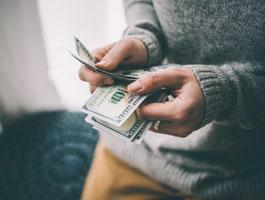 We require a copy of the Loan Estimate and Closing Disclosure from the competitor for comparison purposes in order to receive the $250 if we can't meet or beat your qualified rate. 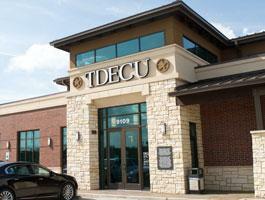 Visit TDECU.org/mortgage for complete requirements. The TDECU Mortgage® Simplified App has all the tools you need to make home happen. And it’s just a tap away! 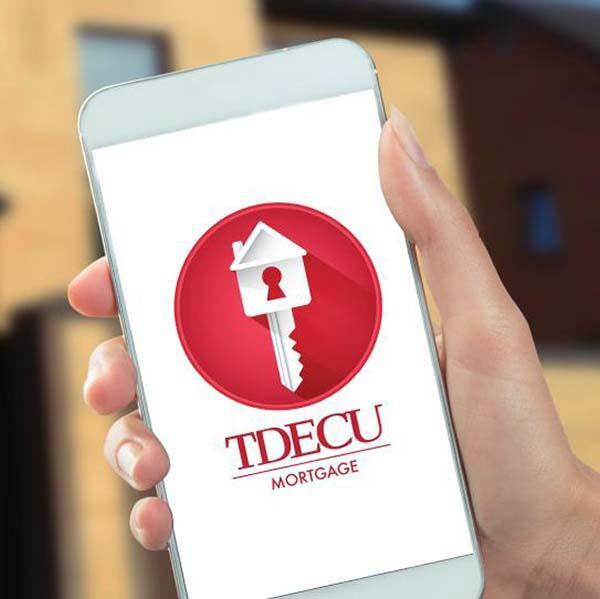 Get pre-approved, track your loan and more with the TDECU Mortgage® Simplified app. We’re here to help you get into your new home.